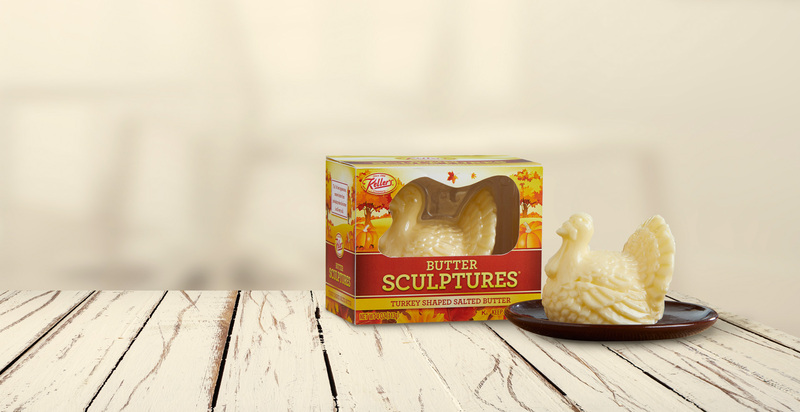 Family and friends will love Keller’s Creamery Turkey Shaped Butter at your Thanksgiving Dinner. 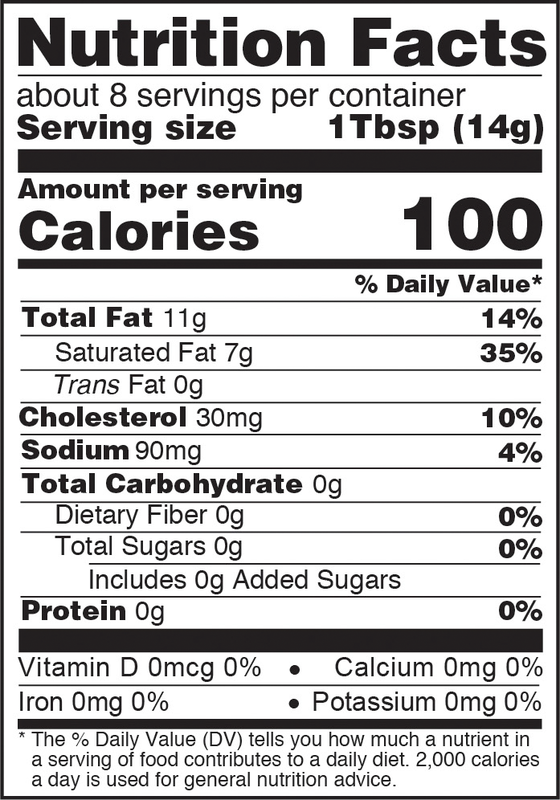 Use the butter as a tasty, creamy accompaniment on bread rolls and many other Thanksgiving dishes. Available in stores in November.